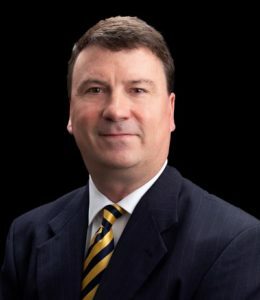 James “Jay” R. Holland has joined Colombo, Kitchin, Dunn, Ball & Porter, LLP. Holland is relocating to the Greenville area from Wilmington, North Carolina. He previously practiced law in Wilmington and in Raleigh after graduating from the University of North Carolina at Chapel Hill, with distinction. Holland will practice in the areas of contract disputes, commercial litigation, employment litigation, real estate litigation, trust and estates litigation and construction law. Seth E. Barefoot has joined The Law Offices of F. Bryan Brice Jr. in Raleigh, practicing primarily in the areas of environmental litigation, intellectual property, civil litigation, and business law. Prior to joining the Brice law office, Barefoot practiced in Harnett County focusing on civil litigation and real estate matters.  Barefoot graduated from the Norman Adrian Wiggins School of Law at Campbell University as a Merit Scholar in May 2016. Prior to the study of law, Barefoot received his bachelors and master’s degrees in chemistry from the University of North Carolina at Wilmington. Kandace L. Watkins has joined Young Moore as member of the firm’s worker’s compensation and employment teams. She will represent employers and insurers throughout all stages of litigation. After graduating from UNC School of Law in 2016, Watkins completed a two-year judicial clerkship for N.C. Supreme Court Justice Samuel J. Ervin IV. 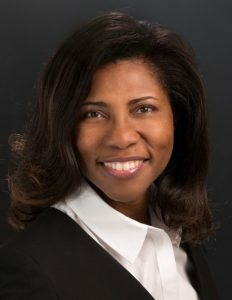 She earned her undergraduate degree in public relations from the University of North Carolina at Chapel Hill School of Journalism and Mass Communications. 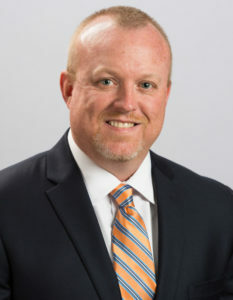 Aaron R. Davis has joined the law firm of Wyatt Early Harris Wheeler, a full-service law firm in High Point, as an attorney practicing in the area of real estate. Davis received his B.S. in business administration with a minor in accounting from Greensboro College. He received his J.D. from Elon University School of Law. Jennifer V. Ruiz was elected managing partner of Hedrick Gardner in the Raleigh office, effective Aug. 31, 2018. 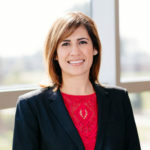 Ruiz has served on many firm committees, including the Women to Women Initiative, the Associate Development Committee, the Diversity Committee, and the Management Committee. Ruiz clerked with the firm in 2001, became an associate in 2002, and was promoted to partner in 2010. She focuses her practice in the area of workers’ compensation.